(INFOWARS) Every single day more Americans fall into poverty. This should deeply alarm you no matter what political party you belong to and no matter what your personal economic philosophy is. 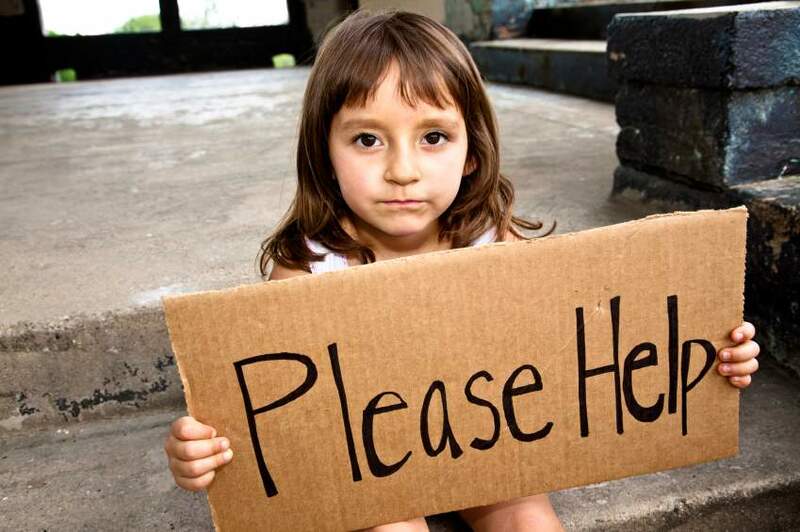 Right now, approximately 100 million Americans are either “poor” or “near poor”. For a lot of people “poverty” can be a nebulous concept, so let’s define it. The poverty level as defined by the federal government in 2010 was $11,139 for an individual and $22,314 for a family of four. Could you take care of a family of four on less than $2000 a month? Millions upon millions of families are experiencing a tremendous amount of pain in this economy, and no matter what “solutions” we think are correct, the reality is that we all should have compassion on them. Sadly, things are about to get even worse. The next major economic downturn is rapidly approaching, and when it hits the statistics posted below are going to look even more horrendous. Don’t be fooled by the government statistics that show a very small amount of “economic growth”. Those figures do not account for inflation. After accounting for inflation, our economic growth has actually been negative all the way back into the middle of the last decade. #24 A lot of younger Americans have found that they cannot make it on their own in this economy. Today, approximately25 million American adults are living with their parents. #35 Back in 1965, only one out of every 50 Americans was on Medicaid. Today, approximately one out of every 6Americans is on Medicaid.